Ramirez represents much of what we think of as the classical and flamenco guitar. With its rich, long history of building exceptional instruments, Ramirez is known worldwide. 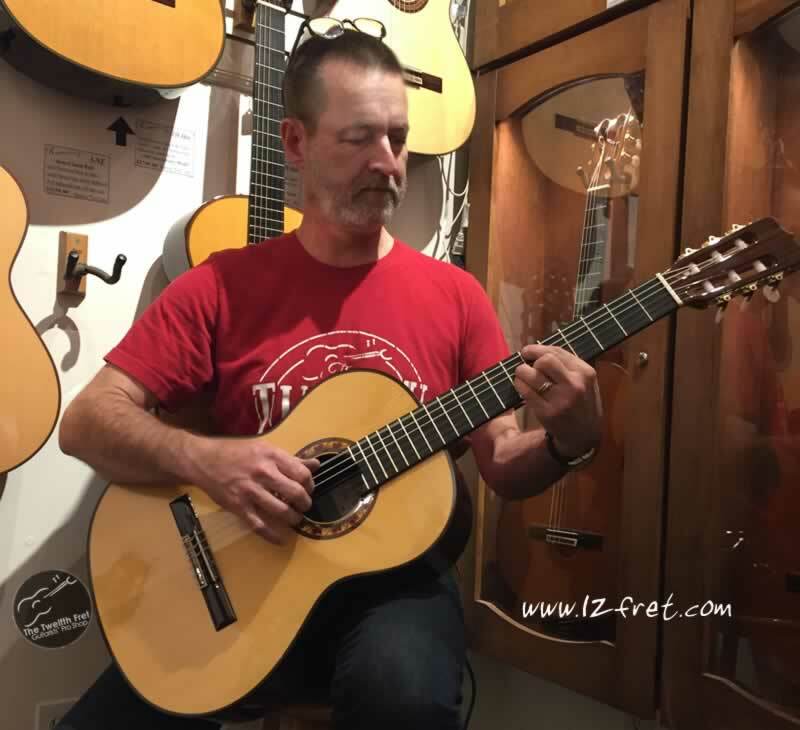 The Twelfth Fret is proud to be the Canadian representative for the Ramírez Professional 1a Series. Generally we carry 4 to 8 new Professional Series guitars at all times plus a broad selection of the Estudio series guitars. As guitar makers and technicians, we supply a full service for setup, maintenance and restoration of both new and historical, vintage Ramírez guitars. We ship worldwide. 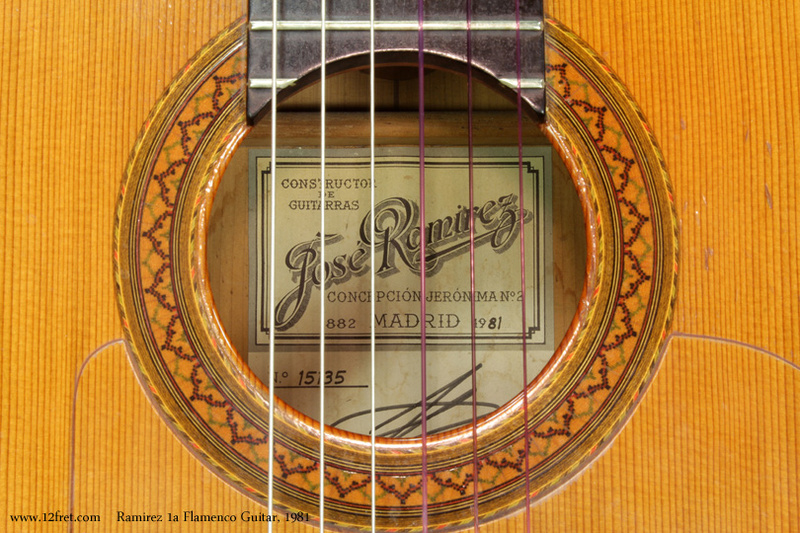 The new Ramirez del Tiempo Guitar celebrates 135 years of the historic “Casa Ramírez” established by José Ramírez I – in 1882; currently enjoying its fifth generation of Ramírez family ownership. 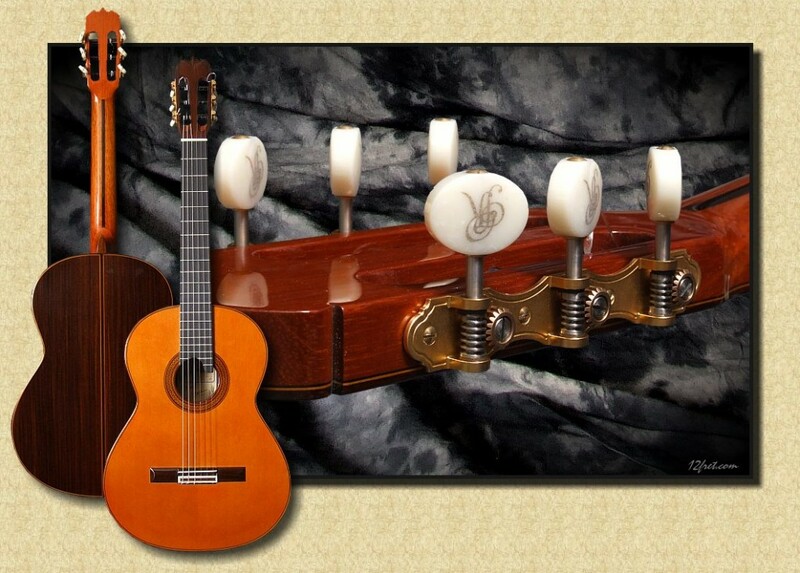 The Ramirez 1a is the top of the range for concert instruments, in classical or Flamenco styles. Built only by a few of the most skilled and experienced luthiers in the small Ramirez shop, the 1a uses the finest available materials. Master-Luthier Amalia Ramírez has been working with double tops for several years. She has been determined to incorporate this 21st century concept into a new model of Ramírez guitar. After a great deal of experimentation she has perfected the design and announced this new model to the public for 2010.